Sigma Fasteners specializes in manufacturing custom bolting products for Pressure Control, Petroleum Valve and oilfield equipment manufacturers. Need a custom bolt manufactured for your company? Do you need a that non standard fasteners in a hurry? 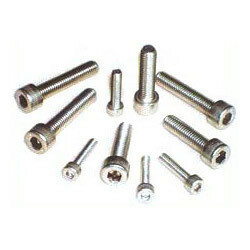 Simga Fasteners specilizes in custom bolting to meet your drawing, rev #, and specifications. We manufacture custom fasteners in all types of ASTM metals. If you need custom bolts, custom nuts or custom stud bolts, Sigma will deliver them on time. 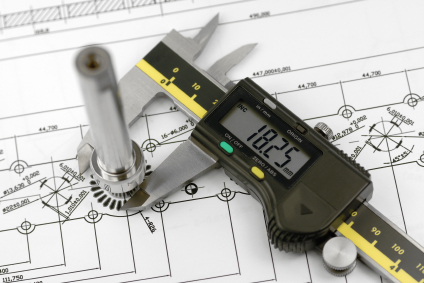 We do carry standard fasteners, but as custom fastener manufacturer, our reputation is built on meeting your demanding fastener needs. Have a drawing send it on to us, our experienced sales people will take care of your custom fastener needs. We specialize in large diameter custom fastener for your products.